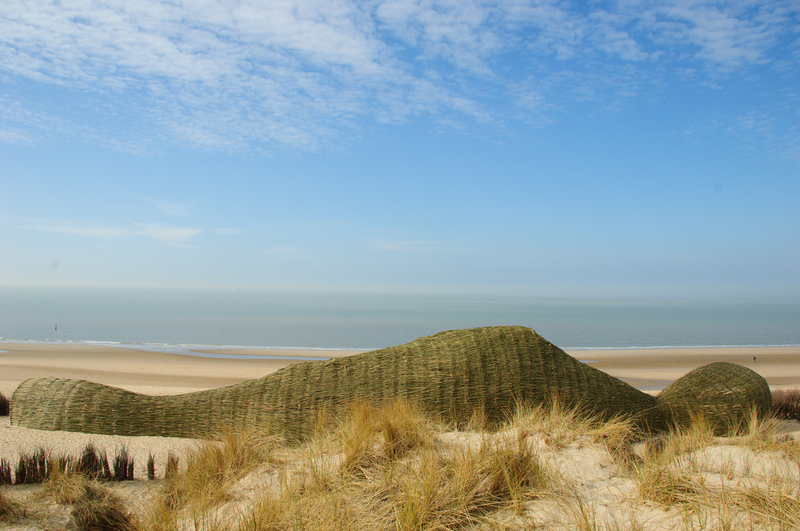 Sandworm is an organic art piece and space on the dunes of the Wenduine coastline in Belgium. 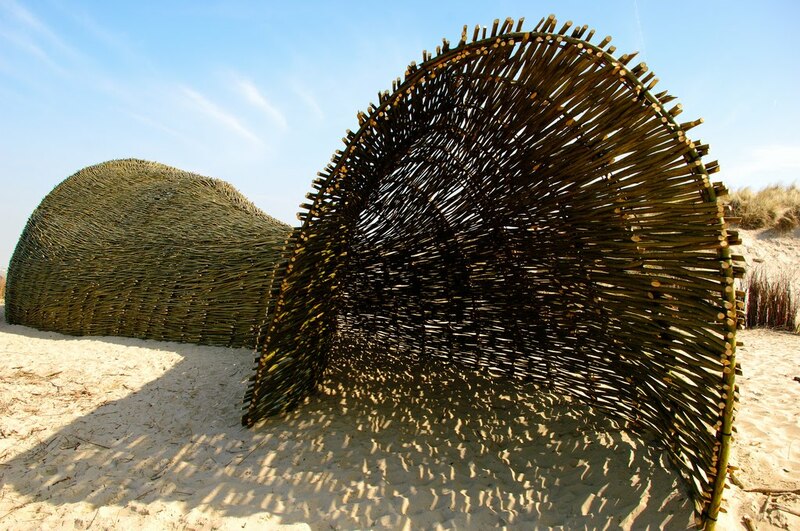 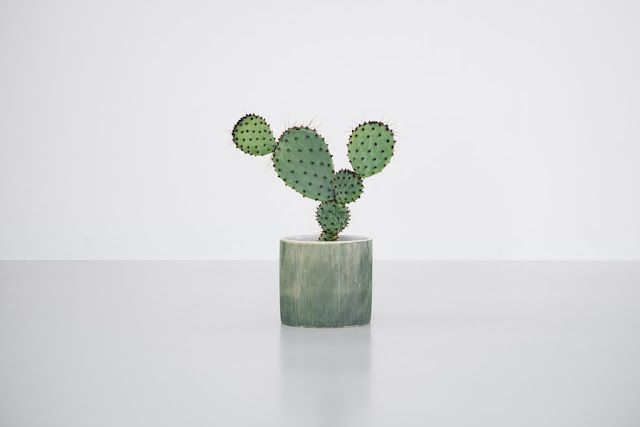 It is created by Finnish environmental artist and architect Marco Casagrande and build together with young architects and local experts. 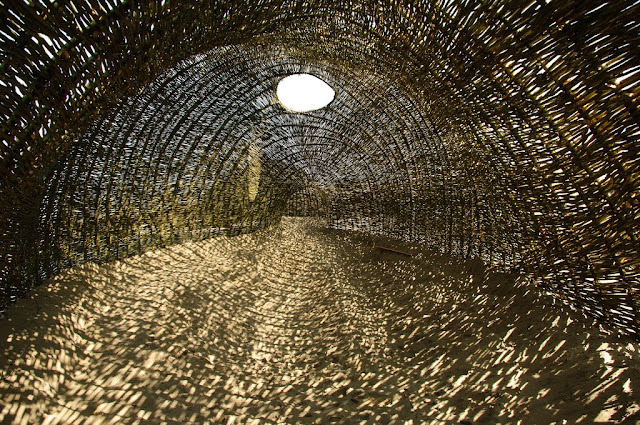 The 45 meters long and 10 meters wide installation is constructed entirely out of willow.